(Trinidad Guardian) Pim, pom, pi, di, pom, pom…The ‘Bass Man’ is gone! Win­ston “The Mighty Shad­ow” Bai­ley passed away yes­ter­day at 3.50 am at the Er­ic Williams Med­ical Sci­ences Com­plex, Mt Hope. The ca­lyp­so icon, po­et and philoso­pher’s death came mere days be­fore he re­ceived what many said was long in com­ing – an hon­orary doc­tor­ate from the Uni­ver­si­ty of the West In­dies’ St Au­gus­tine Cam­pus for his life­long con­tri­bu­tion to the coun­try’s na­tion­al mu­sic and ca­lyp­so in par­tic­u­lar. With Bai­ley’s death yes­ter­day, im­me­di­ate con­cerns were raised by some re­gard­ing whether he would still be con­ferred with the hon­orary de­gree promised by UWI – though no posthu­mous­ly. 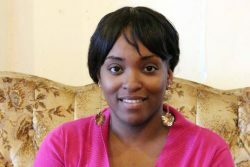 UWI cam­pus prin­ci­pal Pro­fes­sor Bri­an Copeland was quick to put that to rest, how­ev­er, when he con­firmed that not on­ly would the uni­ver­si­ty still be con­fer­ring the doc­tor­ate on Bai­ley, but that it would al­so be cel­e­brat­ing him dur­ing Sat­ur­day’s grad­u­a­tion ex­er­cise at UWI Spec. Bai­ley, 77, who was di­a­bet­ic, had been ail­ing for some time and re­mained hos­pi­talised af­ter falling ex­treme­ly ill on Sat­ur­day. When con­tact­ed yes­ter­day, how­ev­er, Bai­ley’s fam­i­ly told Guardian Me­dia the cause of his death had not yet been con­firmed and could on­ly be re­vealed af­ter an au­top­sy was per­formed. How­ev­er, they dis­missed as false re­ports that he ex­pe­ri­enced a stroke on Sat­ur­day and that this may have been the prob­a­ble cause of death. “The fam­i­ly is in dis­cus­sion right now re­gard­ing fu­ner­al arrange­ments. We know that peo­ple loved Shad­ow so they would like to ex­tend their sup­port to the fam­i­ly. But right now we don’t have a con­fir­ma­tion on the cause of his death, but as soon as we do and fu­ner­al arrange­ments are fi­nalised, we will make an of­fi­cial state­ment,” a fam­i­ly mem­ber said. Bai­ley’s son, Shar­lan, was un­able to speak with Guardian Me­dia, as he said he was busy or­gan­is­ing things at the hos­pi­tal. Bai­ley won Road March ti­tles in 1974 (Bass­man) and 2001 (Stranger) and the Ca­lyp­so Monarch ti­tle in 2000 with “What’s Wrong With Me” and “Scratch Meh Back.” He al­so beat out much younger tal­ent to win the In­ter­na­tion­al So­ca Monarch ti­tle with “Stranger” in 2001. 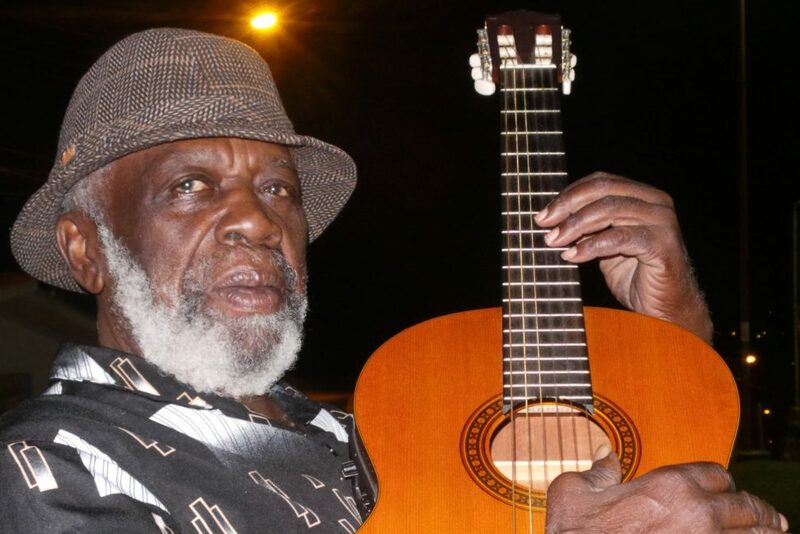 Bai­ley’s death comes mere weeks af­ter the cul­tur­al fra­ter­ni­ty lost icon­ic pan­nist Ken “Pro­fes­sor” Philmore, who died from in­ter­nal in­juries he sus­tained in an ac­ci­dent last month. As news of Bai­ley’s death trav­elled, trib­utes be­gan pour­ing in on so­cial me­dia from friends, fel­low ca­lyp­so­ni­ans, var­i­ous Gov­ern­ment min­istries and even from the Of­fice of the Prime Min­is­ter. 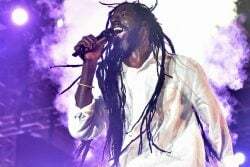 In a re­lease from the PM’s of­fice, Bai­ley was hailed as a rev­o­lu­tion­ary who changed the sound and face of ca­lyp­so. “His mu­sic told us sto­ries about our­selves through poignant so­cial com­men­tary which was of­ten fused with wry hu­mour. Over the years his con­tri­bu­tion to the de­vel­op­ment of our lo­cal mu­sic earned him re­gion­al and in­ter­na­tion­al ac­claim,” the re­lease said. 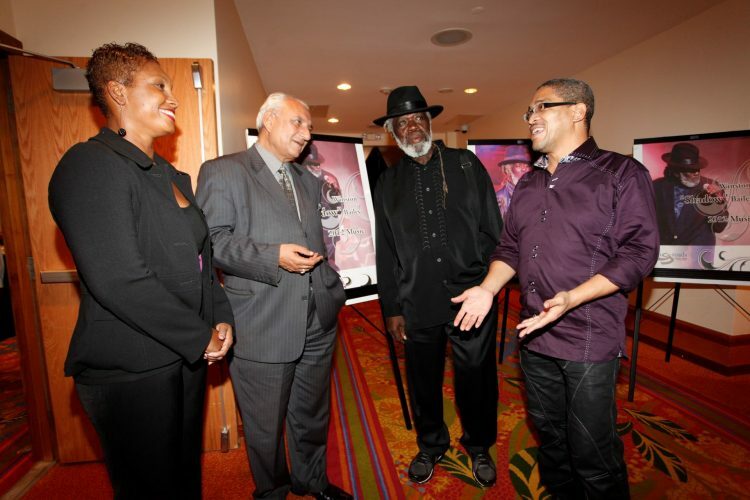 It al­so high­light­ed Bai­ley’s 2003 achieve­ment of re­ceiv­ing the T&T Hum­ming Bird Medal (sil­ver) for his con­tri­bu­tion to the ca­lyp­so art form. Vet­er­an arranger and pi­anist Pel­ham God­dard, who trav­elled ex­ten­sive­ly on tour with Bai­ley as the founder and leader of the Char­lie’s Roots band, said, “He made one of the great­est con­tri­bu­tions to ca­lyp­so and gave ‘big guns’ like Kitch­en­er and Spar­row a run for their mon­ey when he came on the scene. He al­so de­scribed his “old friend” as a free and “go-lucky-kind” of per­son who loved good times. God­dard said Bai­ley was cheat­ed out of the rights and recog­ni­tion of his 1977 song Every­body is Some­body, when it was fea­tured on the sound­track of the 1989 mo­tion pic­ture Lean On Me, which starred Mor­gan Free­man. He said at the time, the pub­lish­er of the song gave the rights to the pro­duc­er of the film, which hurt and up­set Bai­ley for years. God­dard worked on may Shad­ow songs, like Bass­man, I Come Out To Play, Jump Judges Jump and Chil­dren ‘Ting,’ to name a few. Ca­lyp­son­ian We­st­on “Cro Cro” Rawl­ins at­trib­uted his own “come up” in ca­lyp­so to Bai­ley. He said it was Bai­ley who took him un­der his wing and start­ed him off in 1973. “Every­where you see Shad­ow, you used to see me. Peo­ple used to say I was Shad­ow’s shad­ow,” Rawl­ins said jovial­ly. 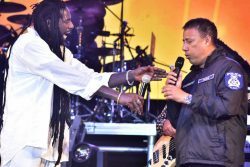 Singing Bai­ley’s The Threat, Rawl­ins said Shad­ow was the on­ly ca­lyp­son­ian at the time who dared to chal­lenge Kitch­en­er and Spar­row. Trin­ba­go Uni­fied Ca­lyp­so Or­gan­i­sa­tion (TU­CO) head Lu­ta­lo “Broth­er Re­sis­tance,” Masim­ba said Bai­ley was of in­ter­na­tion­al stature when it came to his mu­sic. He cred­it­ed Bai­ley with chang­ing the land­scape of ca­lyp­so and so­ca mu­sic. Asked if TU­CO would be plan­ning any spe­cial trib­ute in mem­o­ry of the fall­en mem­ber, Masim­ba said if any­thing had to be done they would on­ly pro­ceed af­ter dis­cus­sions with the fam­i­ly. He added that Bai­ley’s mu­si­cal vi­bra­tions came di­rect­ly from his heart and soul.